Always building a better customer experience. Experience has taught us that the best way to ensure the success of a project is to take an integrated approach in every phase of the construction process. 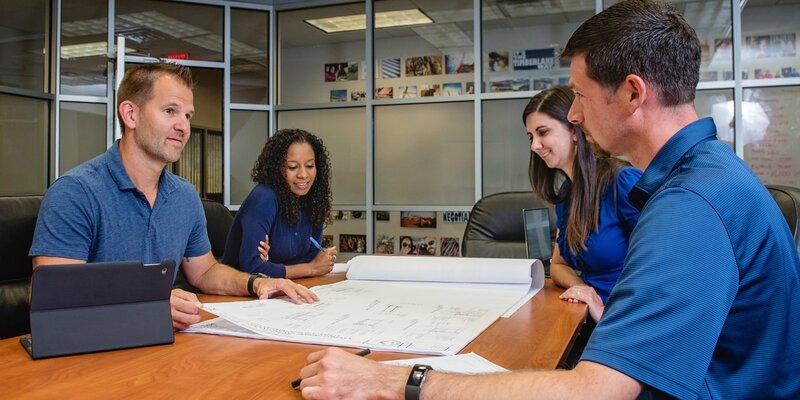 Our teams excel in working directly with our clients, architects, engineers, and subcontractors, as one team. Our process starts with a comprehensive understanding of the goals for a project and ends when our client's vision is a reality. Timberlake Construction is your contractor, teambuilder, and ally, all rolled into one. We establish a standard of uncompromising excellence for each aspect of every project from ground breaking to grand opening. The success of your project is reliant upon a well-executed plan. 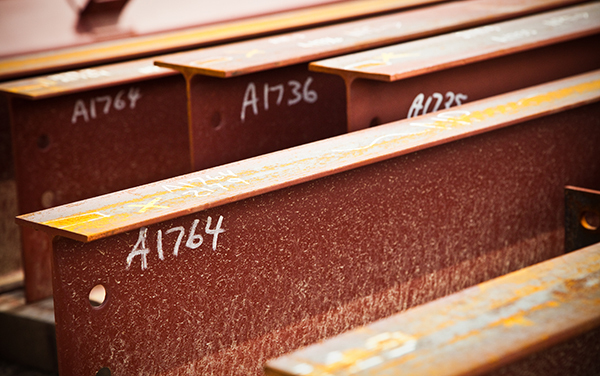 Our preconstruction process provides innovative solutions that drive value and team successes. Our teams go beyond the standard of on-time and on-budget. 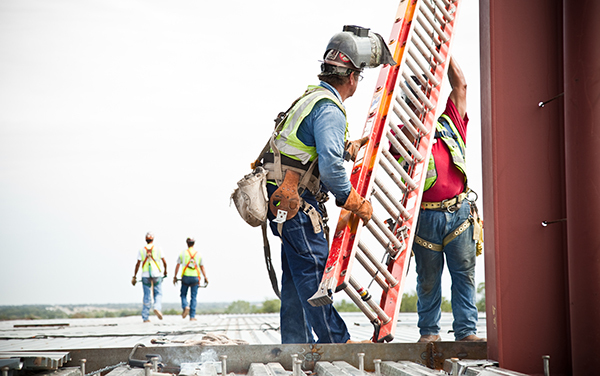 Commitment to our own high standards for every project has made general contracting a staple of our success. Owner, architect, construction manager – one team, one common goal. Our construction management services provide you with a reliable and experienced guide from conception to completion. By definition: Preconstruction services are used in planning a construction project before the actual construction begins. It is a modern practice which seeks to assist in the overall planning, coordination, and control of a project from inception to completion, aimed at meeting a client’s requirements in order to produce a functionally and financially viable project. Preconstruction at Timberlake goes beyond standard estimates. By analyzing critical design elements and timing decisions, we optimize constructability, functionality and financial impact for each project. Our process includes establishing budgets that combine historic costs and subcontractor input to find the best possible solutions. Our extensive professional network ideally positions us to leverage active subcontractor relationships, conduct prequalifications, and provide strategic partner recommendations, allowing us to build the right team for each client and each project. We perform meticulous construction feasibility analyses that encompasses a multitude of factors including material selection, site evaluation, cost-control, and the financial impact of each decision made prior to beginning the construction process. Our early involvement in a project allows us to provide clear goals and outcomes for your vision as we move into construction. In addition to setting these goals, preconstruction continues to work with the core team consisting of owner, architect, engineers and key subcontractors through the construction phase to meet and exceed expectations until your vision is realized. By definition: A general contractor is responsible for providing all of the material, labor, and services necessary for the construction of the project once the design is fully completed. This has historically been the approach to the construction process, known as Design-Bid-Build. Once you have entrusted Timberlake Construction with your vision, we use the strong foundation of our experience, expertise, and commitment to excellence to make your vision a reality. 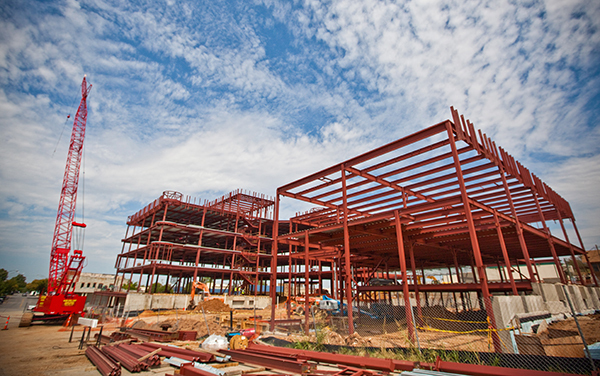 We utilize the latest in construction technology, including collaborative management software to ensure effective communication between all project partners and workers, to drive quality control, to maintain unrivaled standards of safety on the jobsite, and to provide transparency across the building process. While each partner operates independently, we unify them towards a common goal. By definition: Construction management is a professional service that uses specialized, project management techniques to offer the contractor's expertise beginning with the planning phase of the project. The purpose of construction management is to establish a high level of control over a project's timeframe, cost, and quality. 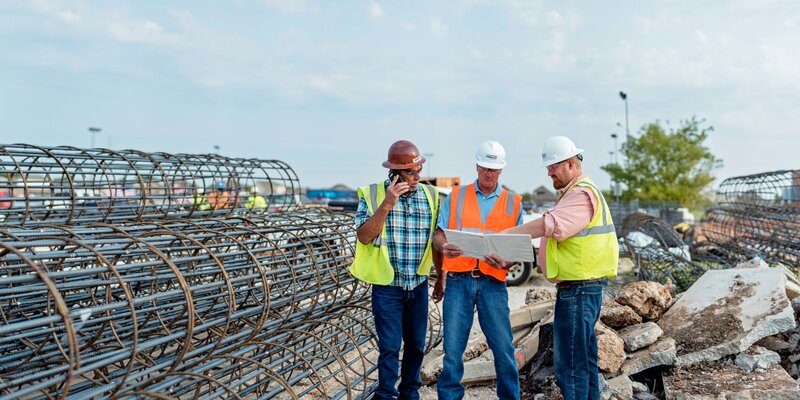 Our construction management service offers a fully integrated approach to the construction process that combines all of our unique services and positions us to provide the best possible project outcome. Construction is a complex process and construction management allows us to break this process down into manageable phases which offer defined expectations and assurances for all stakeholders. Timberlake embraces a collaborative approach with the owner, architect, engineers, and key subcontractors from the conceptual stage through the completion of the project. Construction management clients receive the full benefit of our preconstruction services including cost control, time management and project logistics. Through understanding the design intent, we work with you to set goals, navigate challenges, and exceed expectations. Our commitment is to be consistent, dependable, and invested. During each construction phase, we meet challenges tenaciously and we won’t hesitate to do what is necessary to maintain our standard of excellence. We are your steadfast ally and uncompromising advocate throughout the entire process of turning your vision into a reality. Looking for more information about our services? Don't hesitate to contact us.